The evidence at trial established that between February 2010 and August 2015, computer hackers based in the Ukraine gained unauthorized access into the computer networks of Marketwired L.P., PR Newswire Association LLC, and Business Wire, via a series of sophisticated cyberattacks. (…) The hackers moved through the computer networks and stole press releases about upcoming announcements by public companies concerning earnings, revenues and other material non-public information. Over the course of the scheme, the hackers stole more than 100,000 press releases. 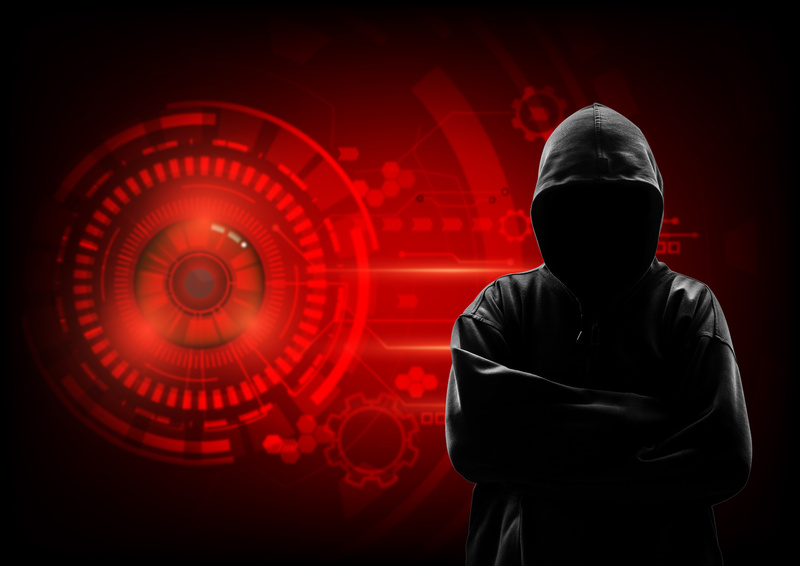 The illegal trading by the criminal network resulted in gains of more than $30 million, much of which was routed back to the hackers. Obecnie dwóch panów zamieszanych w ten dochodowy hacking zostało skazanych (convicted) i grozi im kara do 20 lat więzienia. Do 20 lat za 30M dolców? Nie jedna osoba by się skusiła. Pamiętaj, że pieniądze z przestępstwa przepadają. Tak to by wielu chciało nakraść, iść posiedzieć a potem żyć w dobrobycie.